The film takes place in the near future, where environmental strain has caused food shortages around the world. Technology provides a narrow path forward, with agricultural drones maximizing the yield from what land remains. Two compassionate care providers, Claudia (Cleopatra Coleman) and her mentor John (Craig muMs Grant), work to assist sick farmland inhabitants in ending their lives. After John dies under mysterious circumstances, a group of locals helps Claudia to uncover a deadly connection between the health of her clients and the technology they are using. 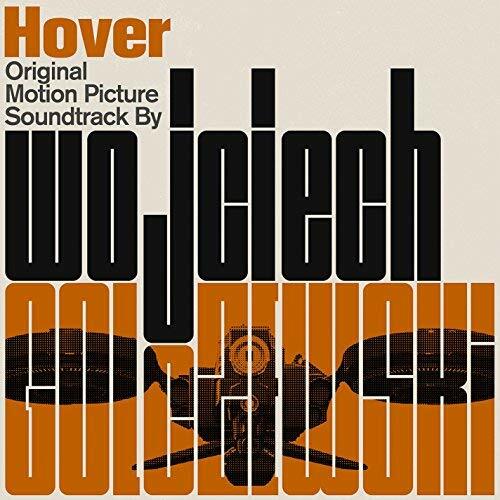 The movie soundtrack of Hover was released on July 2, 2018 by Data Airlines.